SIFF confirms that JP Su’uria has been replaced by Real Kakamora after the former club has been ruled out from the Telekom S-League by way of conduct which indicates that they are not willing to participate. 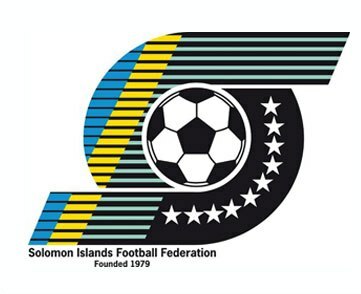 Due to the situation the three (3) reserve clubs namely, Northern United, Real Kakamora and Central United were put forward to an emergency meeting of the SIFF Executive Committee this afternoon for consideration. The outcome of this meeting has been to officially exclude JP Su’uria and include Real Kakamora as replacement. Real Kakamora’s inclusion is based on its status as an applicant from another of SIFF’s affiliates other than Honiara which in turn fullfills the overriding objective of the TS-L, that is, to be able to attract a fair and equal representation from all PFAs in the country. In line with this SIFF states that a 7-day period starting from today until next Friday has been given to all clubs in the Telekom S-League to consider recruiting from the JP Su’uria registration list if the respective players wish to. This is to ensure that the players are not unfairly impacted by the decision of their club. Clubs are to take particular note that only players who have not taken the field for them in any match can be replaced. Any player who has played already for a club in this Telekom S-League is ineligible to be replaced. SIFF informs all stakeholders of football that it stands by its decision to fixture matches on Saturdays and Sundays in line with international scheduling practices including that of FIFA. Clubs who participate in the Telekom S-League may eventually qualify for the O-League or even the FIFA Club World Cup where they may have to play on Saturdays and Sundays.